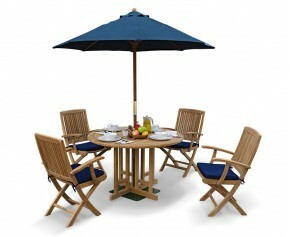 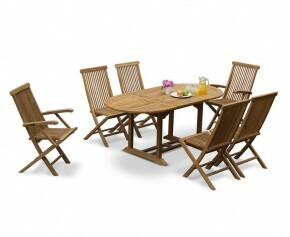 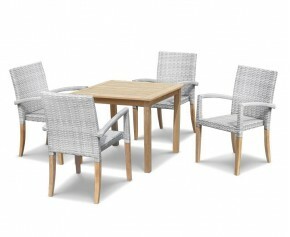 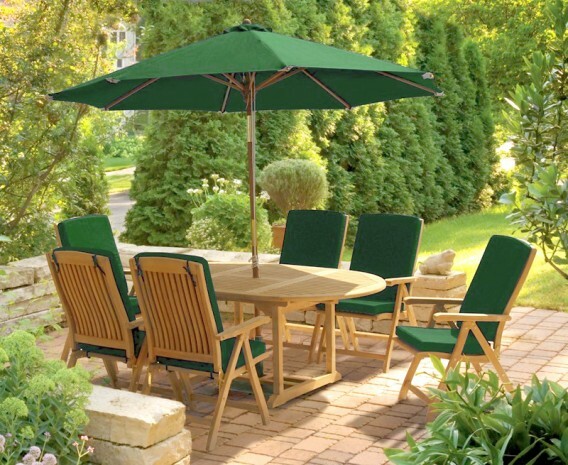 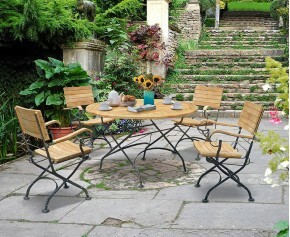 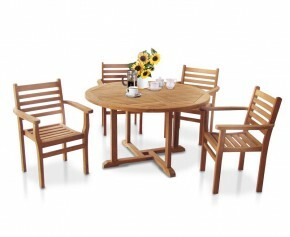 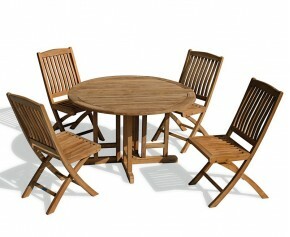 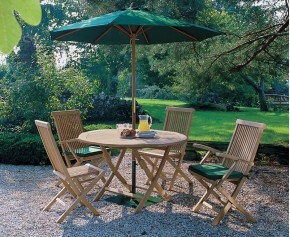 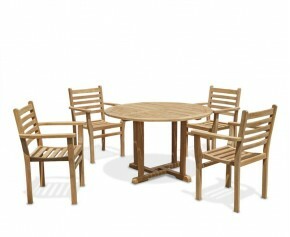 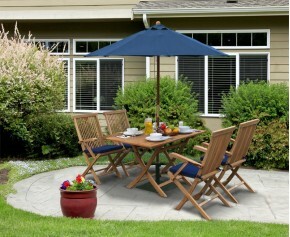 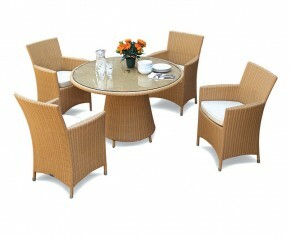 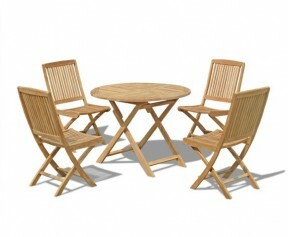 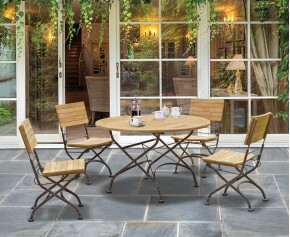 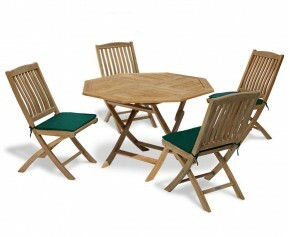 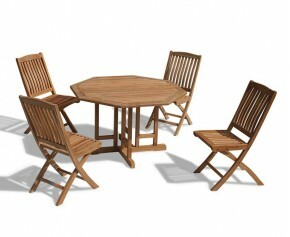 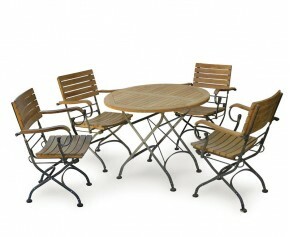 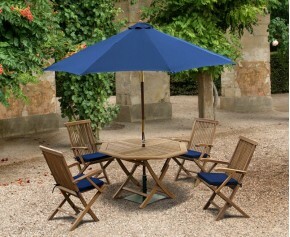 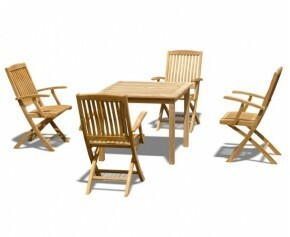 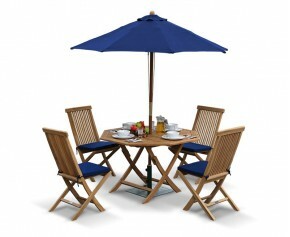 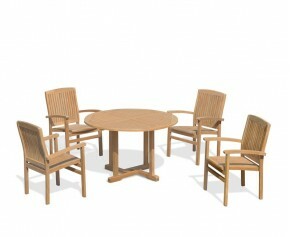 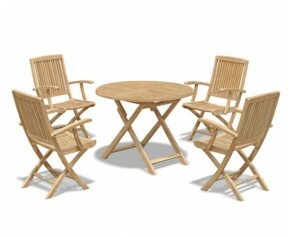 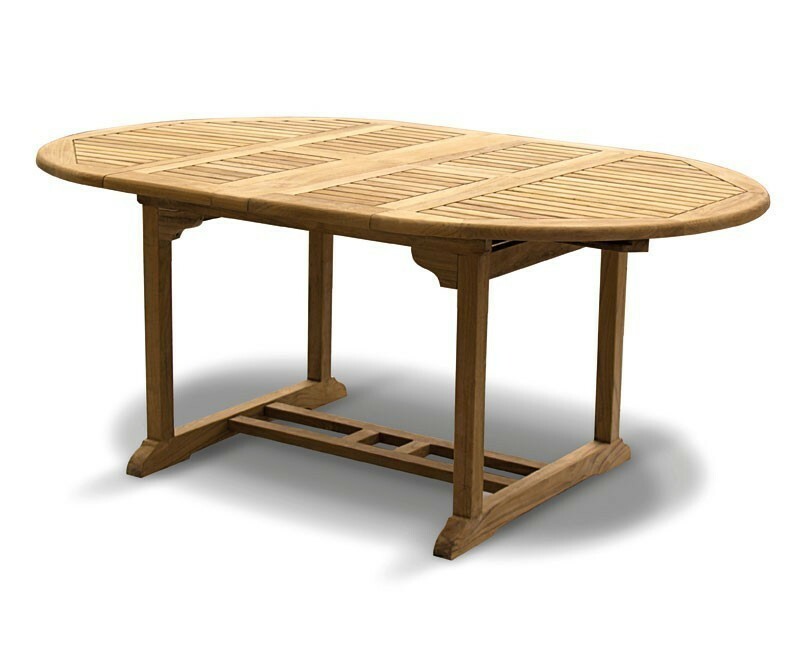 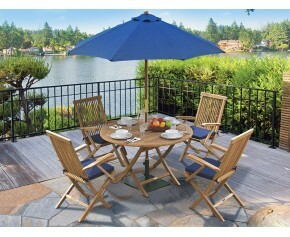 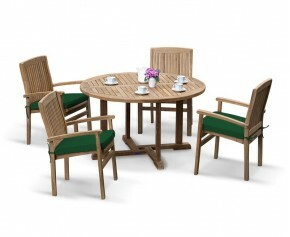 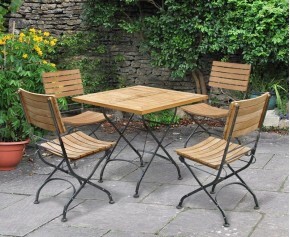 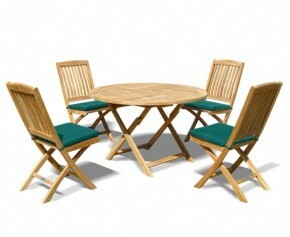 This teak garden extendable table and 6 reclining chairs set is manufactured to the highest spec in plantation grown, premium grade-A teak Tectona grandis for lifelong durability and aesthetic appeal, this Bali teak extending table and 6 recliner chairs set dining table and folding chairs set has been built to last. 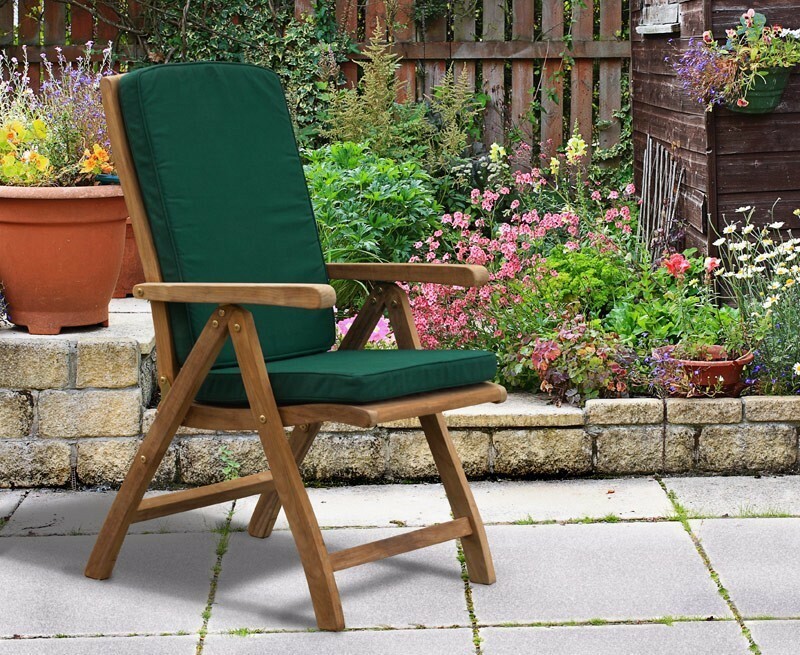 and can be left outside all year round with virtually no maintenance - guaranteeing stress-free fruitful use for years to come. 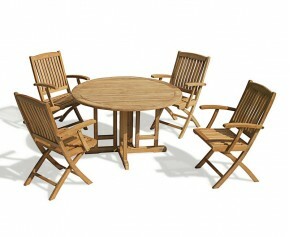 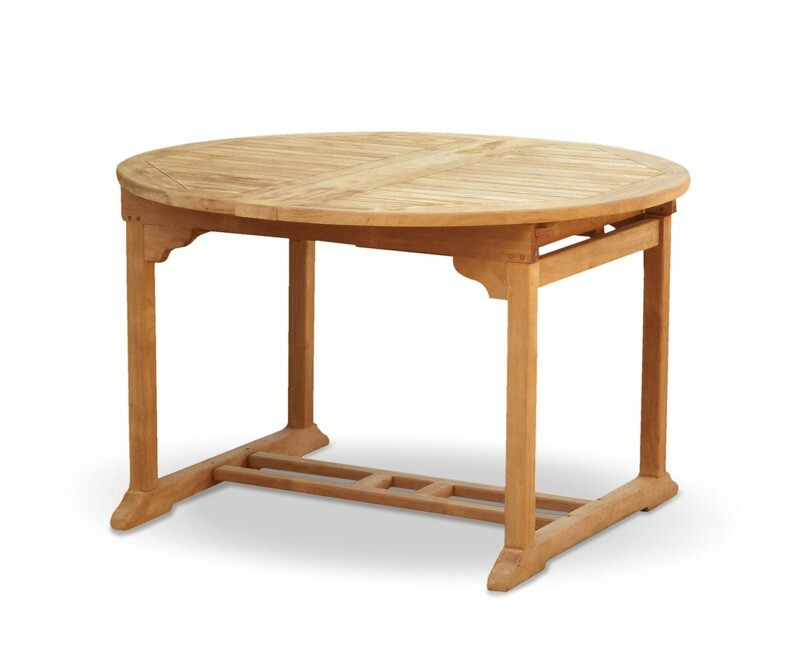 Finely sanded to a smooth finish, this great value teak extending table and 6 recliner chairs set features an easy extension mechanism. 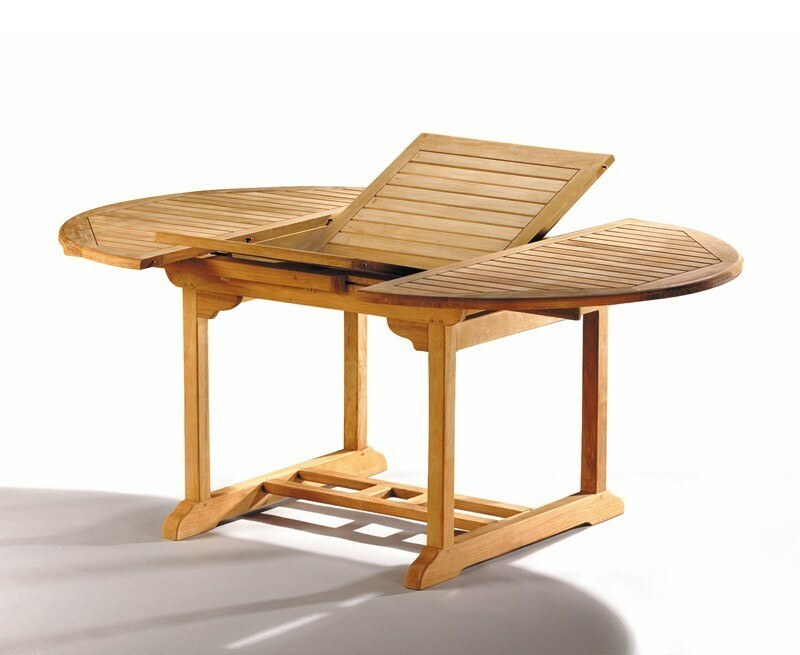 The table can be extended from 120cm to 180cm in a few quick steps; What's more the chairs fold flat for space-saving storage when not required, enabling you to make the most of your outdoor space. 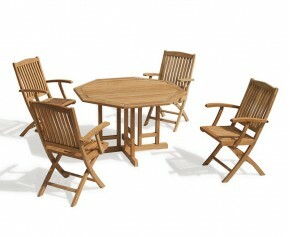 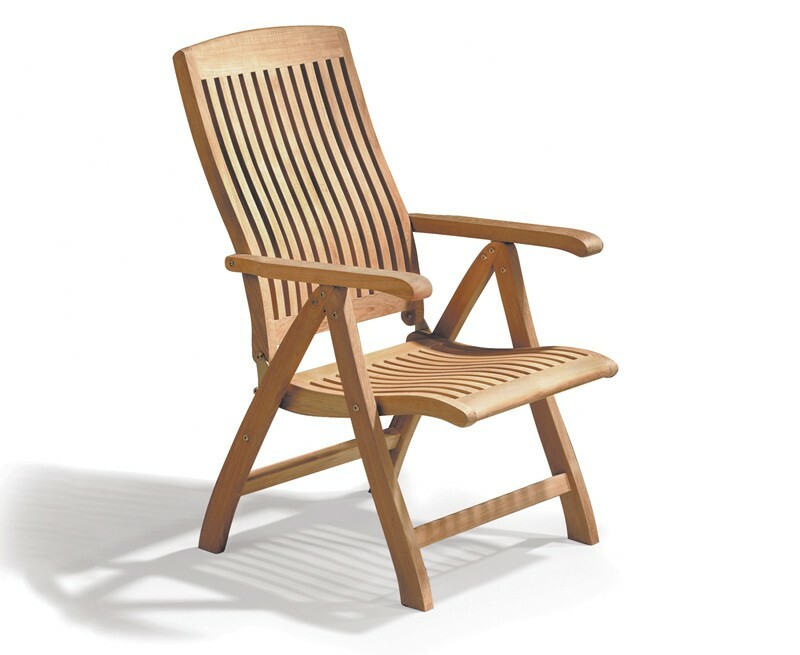 This teak extending table and 6 recliner chair sets will be delivered pre-assembled for your immediate enjoyment.